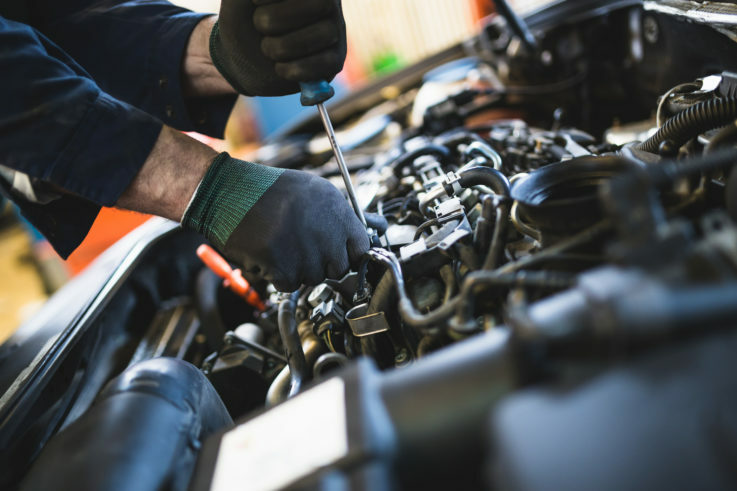 It’s very important to get your car regularly serviced to ensure it is safe to drive and will remain in the best condition for as long as possible. Generally speaking, most cars will need to be serviced once a year or every 12,000 miles. A service consists of a number of things that we do to your car to ensure it is safe and will continue to work until your next service! When you take your Mercedes to be serviced with us the most important thing we will do is change the oil. Changing the oil is probably the most important part of a service for any vehicle. An oil change consists of removing the old oil from your Mercedes engine and replacing it with new, fresh oil. The engine oil filter is usually also changed at the same time. Why do we change the oil in a car? Car engines have many moving parts. Because a car engine is constantly moving and the parts are rubbing against each other a lot of heat is created. The oil lubricates the engine and absorbs heat, allowing the internal parts to work together effectively without overheating. Over time the oil in the engine stops being as effective at absorbing the heat produced by the engine meaning your car may over heat. This is why it is important to change the oil in your engine regularly. Along with changing the oil, a service consists of a number of other things! What else is checked during a service? We also check over all of the lights to ensure they are working. As well as the brake fluid and where necessary the power steering fluid. We ensure to check the emissions and both diesel and petrol cars are tuned to minimise emissions. 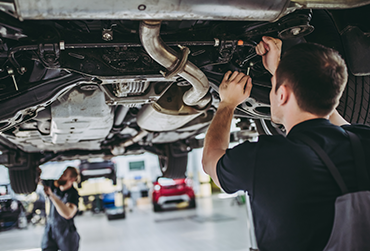 Our engineers will look over your service history and may change parts that are required to be changed after a certain mileage. Along with these we also check over the suspension and shock absorbers, as well as the brake system. The windshield wipers and washer fluid is topped up. In the first three years of a new car, except for changing the engine oil and topping up the other fluids that are used very little needs to be done. New Mercedes (along with other new models of car) rely on computers and software to check over any issues with the car. To ensure we can provide you the highest quality service we have invested in the full Mercedes-Benz Star diagnostic kit with online coding capability, the services carried out will be processed by the Mercedes-Benz digital service book. How can you look after your car? 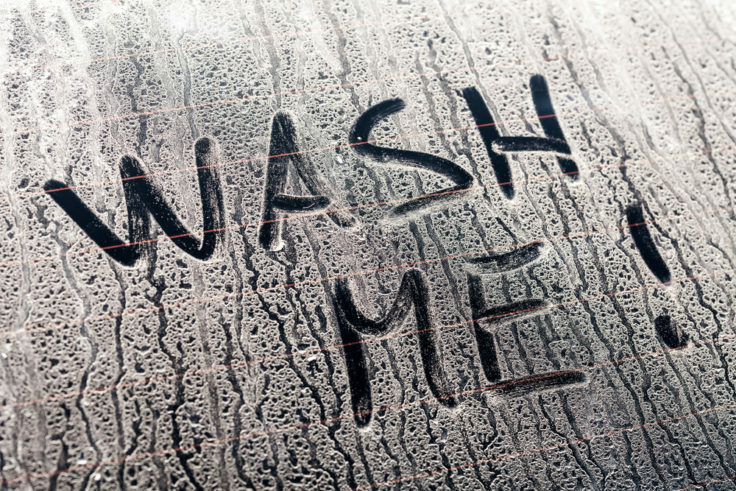 Even when your car isn’t due a service, it’s important to look after and maintain it (inside and out) at home! How often should I have my Mercedes serviced? Wondering how often you should have your Mercedes serviced? Take a read of our blog to find out!